• Fed announced no plans for further rate hikes in 2019 after previously suggesting in December 2018 that two hikes would be coming this year. • Fed also lowered expectation of GDP growth and inflation with a bump for the higher in unemployment outlook. 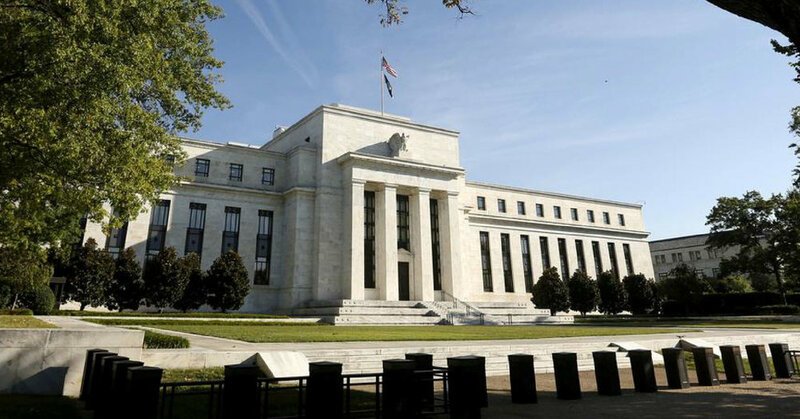 The Federal Reserve today announced a decision to maintain interest rates at steady and noted that no further hikes would be coming this year. Instead, it appears there is not likely to be any hike this year unless there is a significant change in conditions. The Fed currently holds a rate range of 2.25 to 2.5 percent on its benchmark funds - a rate that is used in determining interest on most adjustable-rate consumer debt such as credit cards and home equity loans. Today’s announcement came with a reduced expectation in GDP growth and inflation with a bump for the higher in the unemployment rate outlook. Put plainly, no rate hike from the Fed means no immediate hike on mortgage interest rates. Does this mean mortgage rates won’t go up in 2019? No. Other market factors beyond the Federal Reserve make an impact on the rise and fall of mortgage rates throughout a year. This moves just means home loan rates won’t increase due to Fed rate hike. Mortgage rates today are still historically low. Comparing average rates by decade, dating back to the 1970’s, Americans are currently living in the best time to purchase a home in recent history. For more information, speak to a licensed Mortgage Loan Officer in your state.